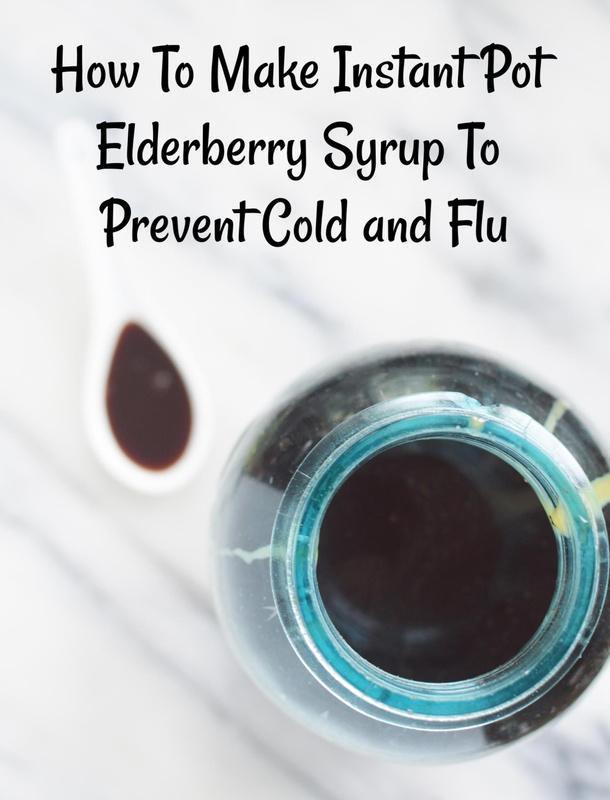 Elderberry Syrup rose in popularity last year after the flu became so widespread. Unfortunately, I didn’t hear about it until after being diagnosed with the flu. Elderberries naturally contain A, B, and C and stimulate the immune system. Israeli researchers found that the complex sugars in elderberries support the immune system in fighting cold and flu. It is also taken by mouth for HIV/AIDS and boosting the immune system. It can also be used for sinus pain, back and leg pain (sciatica), nerve pain (neuralgia), and chronic fatigue syndrome (CFS) as well as hay fever(allergic rhinitis, cancer, and weight loss among other things. Some people apply elderberry to the inside the mouth for gum inflammation. Elderberry fruit can also used for making wine and as a food flavoring. Elderberries are very common in North America and are extremely easy to find in Florida. Elderberry flowers are produced throughout the spring and summer, but in much of Florida there are some elderberries in bloom every month of the year. Be careful though because unripe elderberries can be poisonous. Set your Instant Pot to the sauté mode and add in all of the ingredients as they are ready but not the honey-that will be added after it has finished. Let the mixture start to heat while you chop or smash the ginger. Add the ginger and close the locking lid. Change the setting to Manual mode for 20 minutes. When the 20 minutes is up, carefully do a quick release on the pressure and then allow the syrup to cool for a little bit. Strain the berries and ginger out of the liquid and try to mash out any left over liquid that might be in the berries, I use a potato ricer for this with great success. Allow the syrup to continue cooling until it is room temperature, then mix in the raw honey. Store in the refrigerator in an airtight container for about a month, or you can freeze what you won’t need right away in ice cube trays. Take 1 teaspoon a day to help maintain health and 2-3 teaspoons when sick or exposed to colds and the flu. Don’t want to make your own? You can buy it in gummy form for both kids and adults or as an easy to swallow liquid form.